I am Adamn- Adamn killa is here once again flooding the streets with his trap influenced the sound , but this time he blesses us with an album. 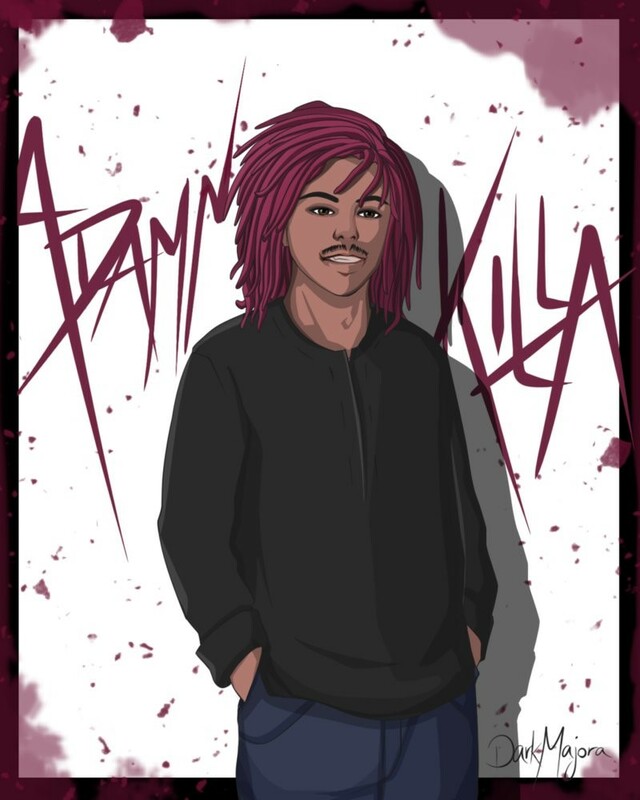 Adamn killa is originally from the Southside of Chicago and has been riding his own wave with his unique style. Adamn also was one of the first rappers to coin the vibrant colored dreads look. Adamn’s project is titled “I am Adamn” and it holds 16 blockbusting tracks that are always a go to on the move. So get in tune to this one of a kind artist.